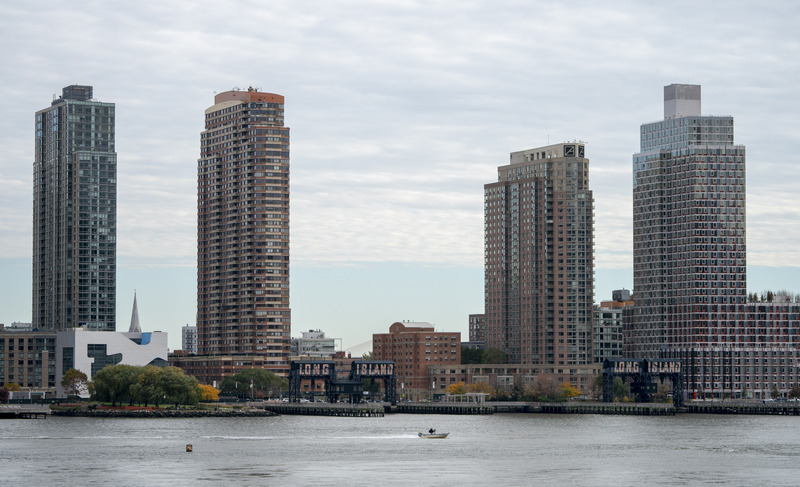 Online retailer Amazon announced Nov. 13 it will be spending over $5 billion to split its new headquarters between two locations in Long Island City, New York, and Arlington, Virginia. Some New York lawmakers are not happy and want to pass laws that will prevent governments from signing nondisclosure agreements like the ones cities bidding for Amazon’s HQ2 signed. An expert said Amazon’s nondisclosure agreements had some unusual stipulations. Amazon’s announcement Nov. 13 that it would split its second headquarters between New York City and Arlington, Virginia, is having some unintended political ramifications. Many of the 238 cities that competed for Amazon HQ2 signed nondisclosure agreements with the company as the parties discussed incentive packages, some of which topped $7 billion. Amazon will likely receive tax incentive packages worth more than $2 billion to build in both New York and Virginia. Local legislators are pushing back against the practice that existed long before Amazon announced the contest for HQ2, reported The Wall Street Journal. For example, a Democratic New York state senator plans to propose legislation to ban governments from signing nondisclosure agreements with private companies, reported The New York Daily News. Gianaris represents Queens, which includes Long Island City, where Amazon plans to bring roughly 25,000 jobs. Democratic New York City Council member Brad Lander plans to propose a similar bill at the municipal level, reported TheWSJ. Were The Nondisclosure Agreements Anything Out Of The Ordinary? Many of the governments trying to entice Amazon signed single-page nondisclosure agreements prohibiting officials from disclosing “all nonpublic information relating to Amazon or disclosed by Amazon … that is designated as confidential or that … reasonably should be considered as confidential,” according to three documents reviewed by TheWSJ. He said NDAs often last three to five years, or until a project is completed, but the Amazon agreement automatically renews after three years unless either side terminates it. Even then, the local agency’s obligations regarding Amazon’s confidential information would live on another five years, and several provisions would survive indefinitely. But Virginia Economic Development Partnership chief executive Stephen Moret said without nondisclosure agreements, competitions like the one for Amazon HQ2 would turn into bidding wars, according to TheWSJ. 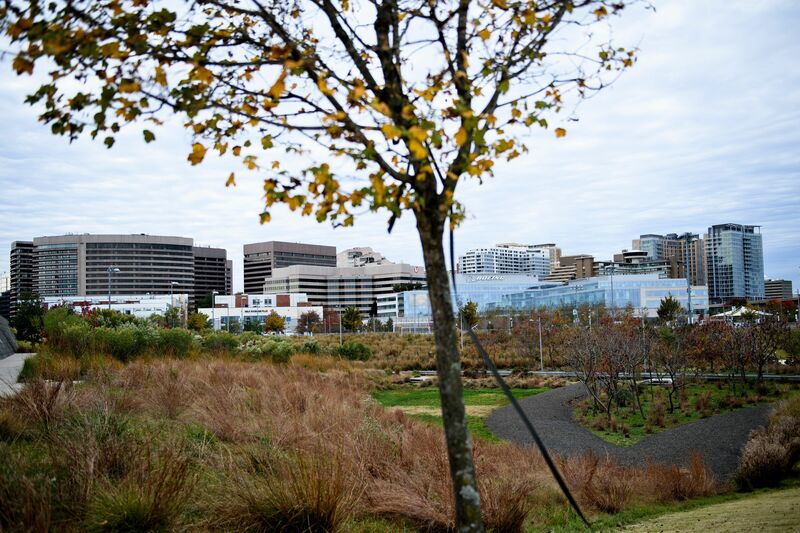 Moret oversaw northern Virginia’s negotiations for HQ2. Amazon defended the nondisclosure agreements by highlighting that it did not ban cities from commenting on their proposals, reported TheWSJ. A New York Times story from August revealed many cities offered Amazon incentive packages drawn up by chambers of commerce or other public-private councils. This meant the information was not covered by Freedom of Information Act (FOIA) requests, and that many elected city officials had no idea how much money their deals offered. “I don’t know what we offered Amazon in terms of financial incentives, but I believe Amazon wants to see the biggest incentive package that any city will offer them,” Austin City Council member Leslie Pool told TheNYT. Pool envisioned downsides to Amazon’s arrival. The company eventually settled on other locations. Amazon officially announced it will be spending more than $5 billion to split its new headquarters between two locations in Long Island City and Arlington in northern Virginia after a search process that lasted over a year. Virginia Tech announced Nov. 13 that it’s adding a $1 billion campus the university claims was a “key reason” online retailer Amazon chose its additional headquarters site in Arlington, Virginia. Amazon’s original headquarters in Seattle has roughly 40,000 employees. The corporation has 610,000 employees internationally and was founded in 1995 as an online bookstore. Amazon did not immediately reply to a request for comment in time for publication.